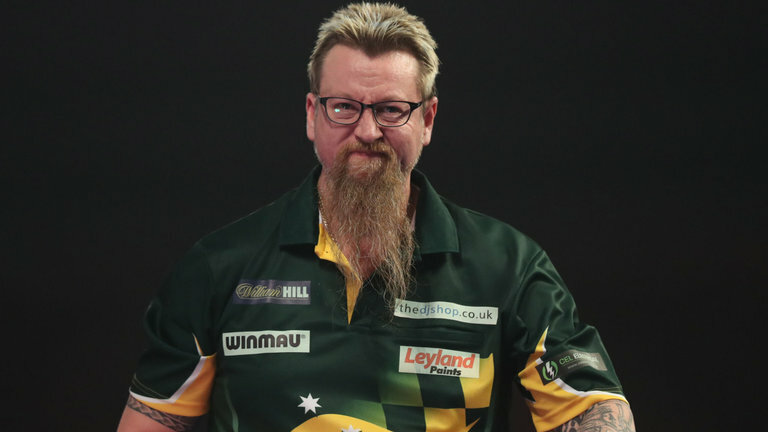 Simon Whitlock saw off Gerwyn Price in a brilliant comeback win where he came from 4-1 down to win. He hit two 170 checkouts on the way to the win and afterwards Whitlock admitted that he was relieved to come through. As a result of his victory, the Australian advanced to the knock-out stage at the Grand Slam. “I never give up, it’s part of who I am as a person,” said Whitlock, who averaged 108.86 to Price’s 104.58 in a high-class affair.